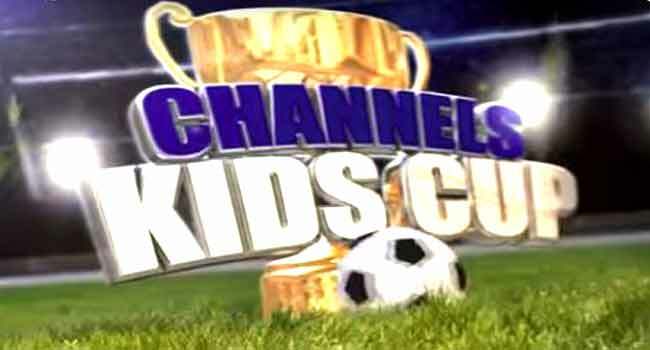 The draw ceremony for Season 10 of the Channels International Kids Cup, Lagos preliminaries will be done on Friday, May 4. During the event which will take place at the Channels TV Headquarters in Lagos by 10:00am, the 32 schools cleared by the technical committee will be paired into two groups and compete from two centres in a knock-out format. A group of 16 schools will play at Campos Square Mini Stadium in Lagos Island while the other will be at the Isheri Mini Stadium in Isheri Olowora. The last two schools standing from each centre will represent Lagos State at the International finals. Meanwhile, pupils of Green Haven Montessori School, Isheri North have intensified preparations ahead of the Lagos preliminaries. Three times in a week, the players engage in drills and workouts that will keep them fit for the competition. The school won their first match last year and crashed out after losing to Troika School via penalties. One of the players, Favour Adedolapo, told Channels Television that he believes his team will do better this year. The Lagos preliminaries will kick off on Monday, May 7, and run till May 11.